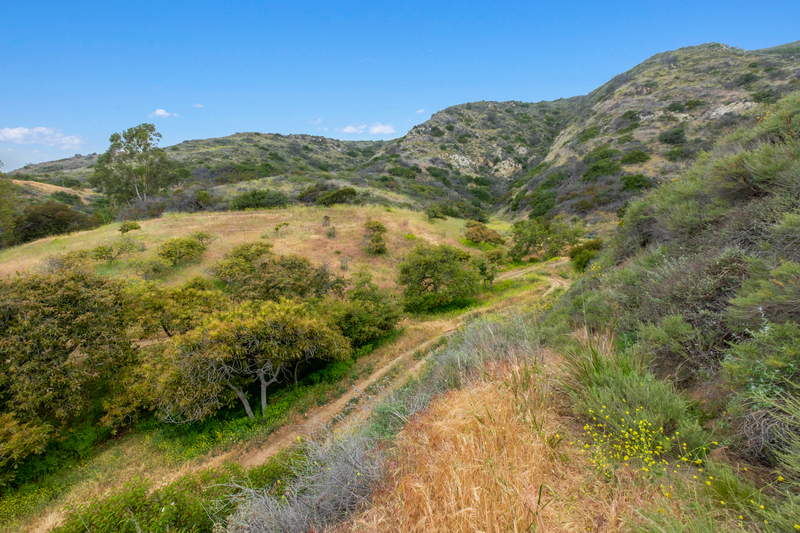 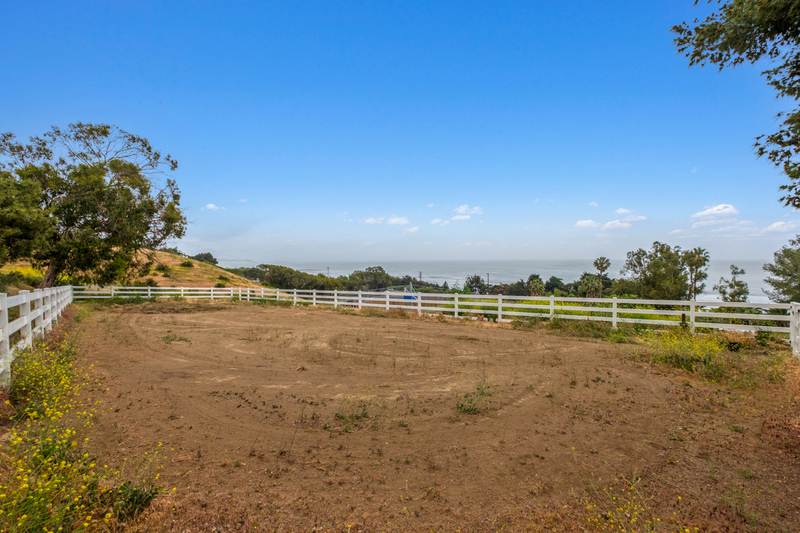 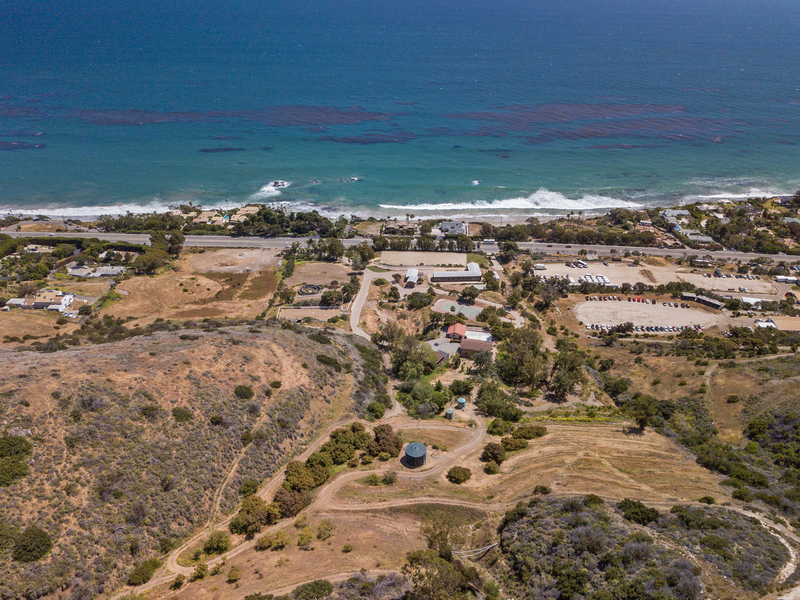 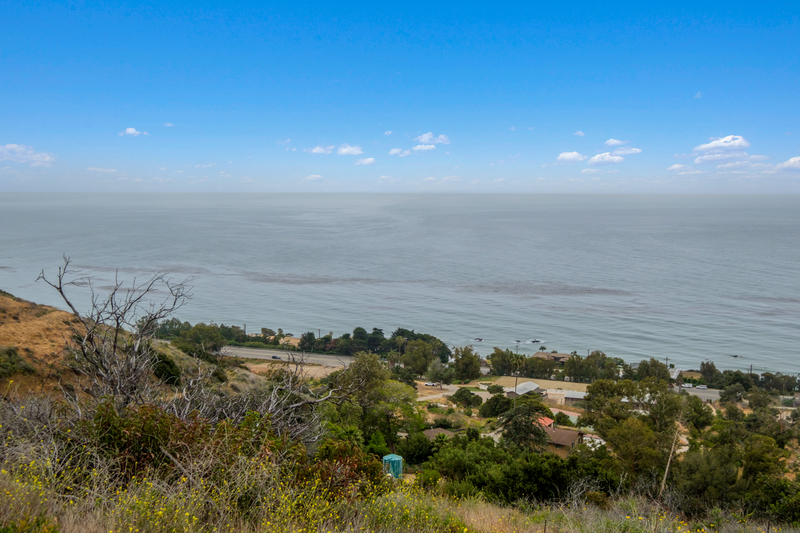 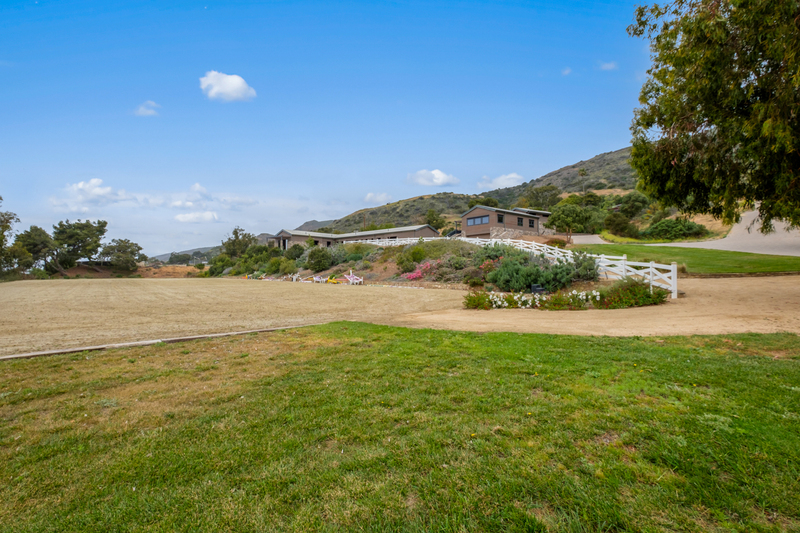 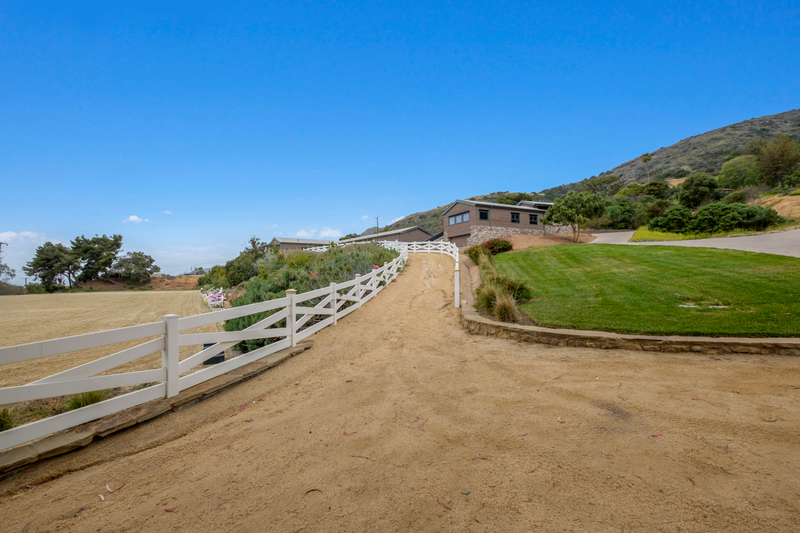 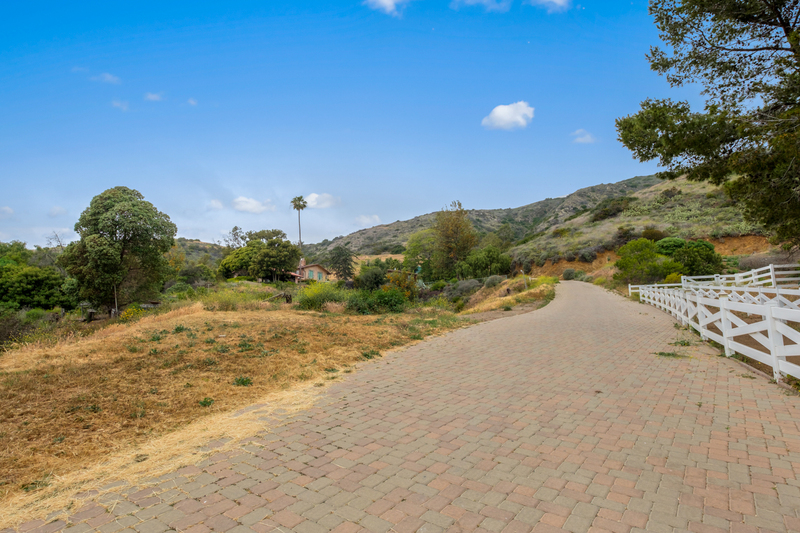 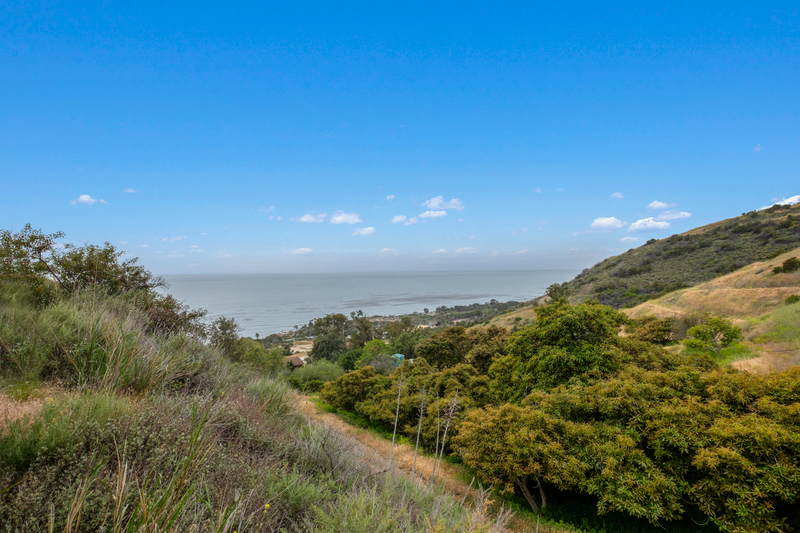 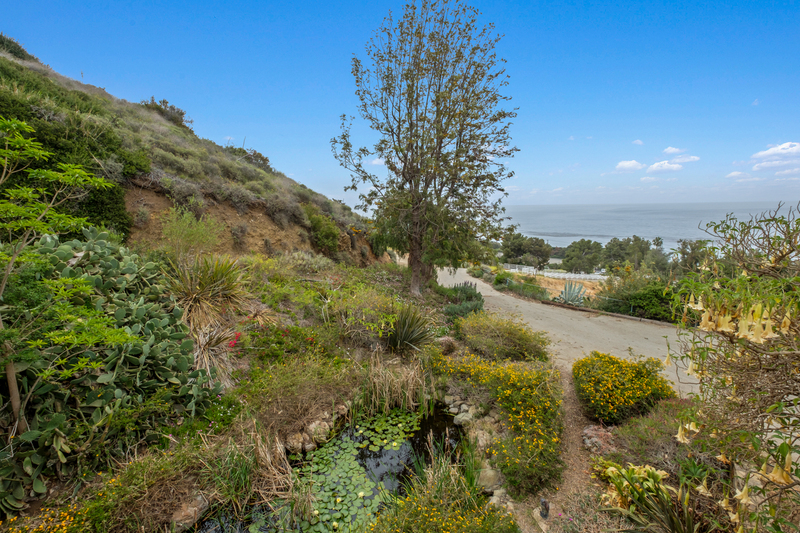 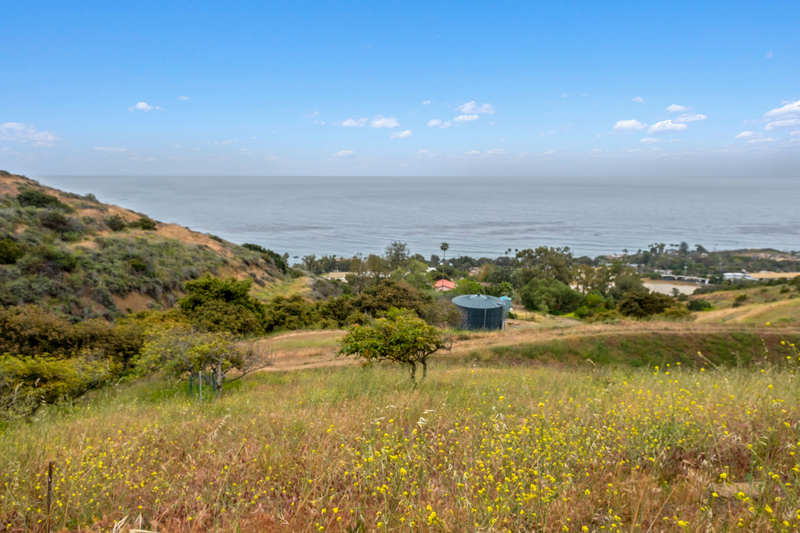 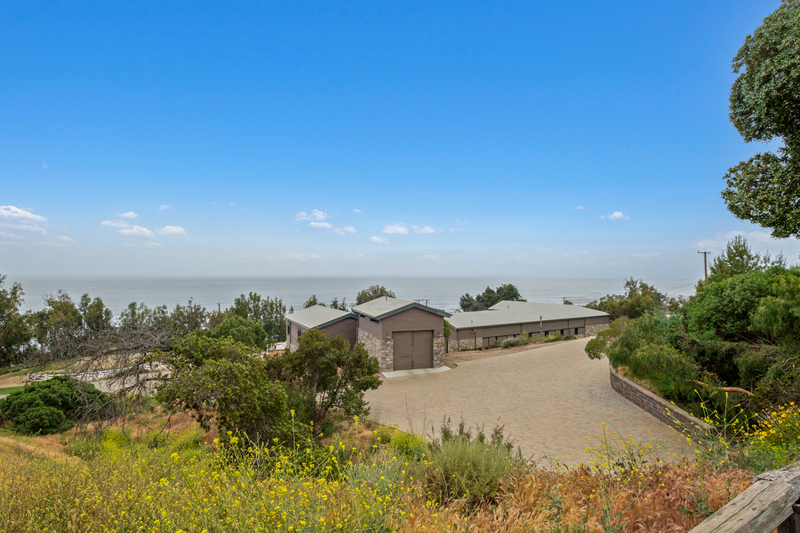 One-of-a-kind opportunity to own an expansive 25-acre compound with awe-inspiring ocean views, remarkable features and potential! 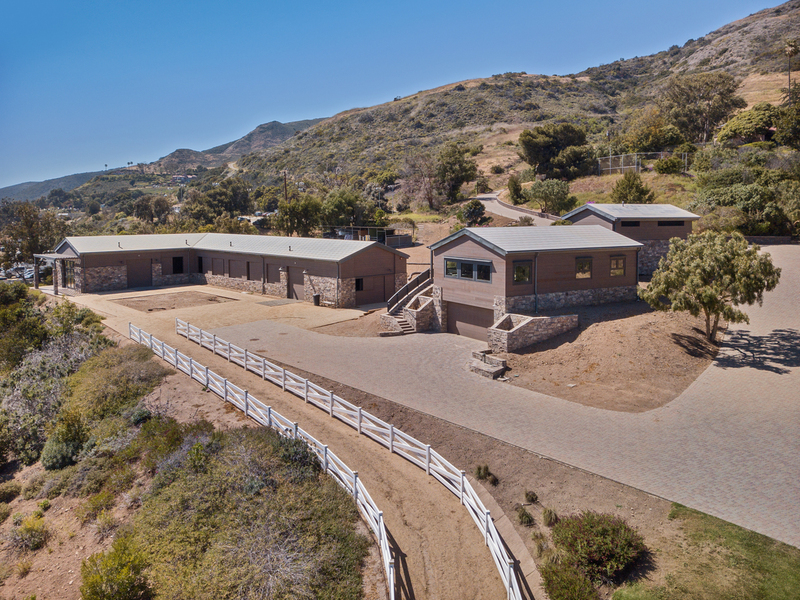 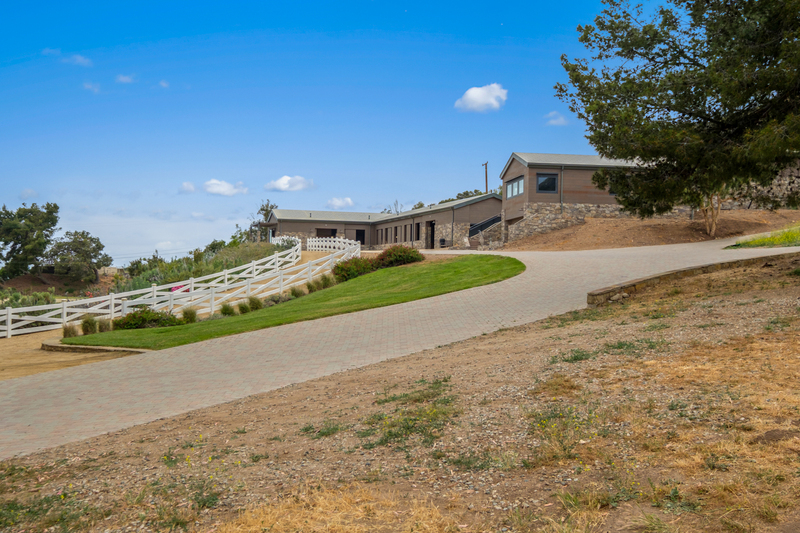 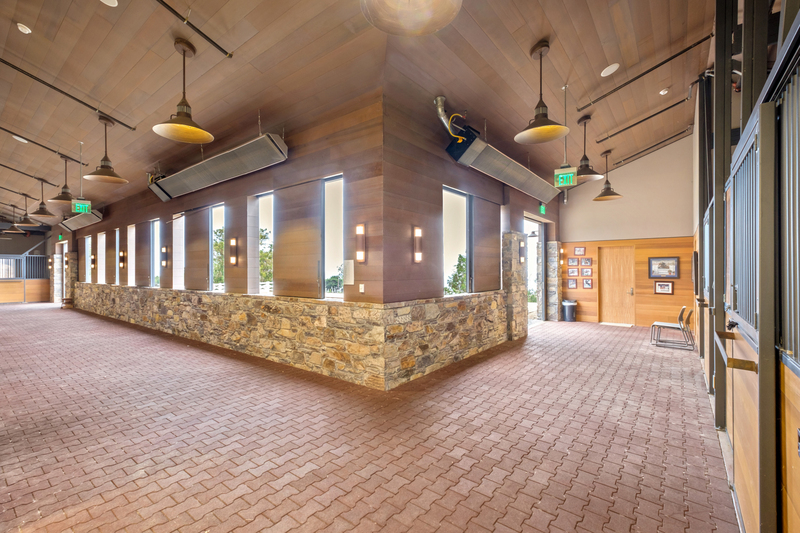 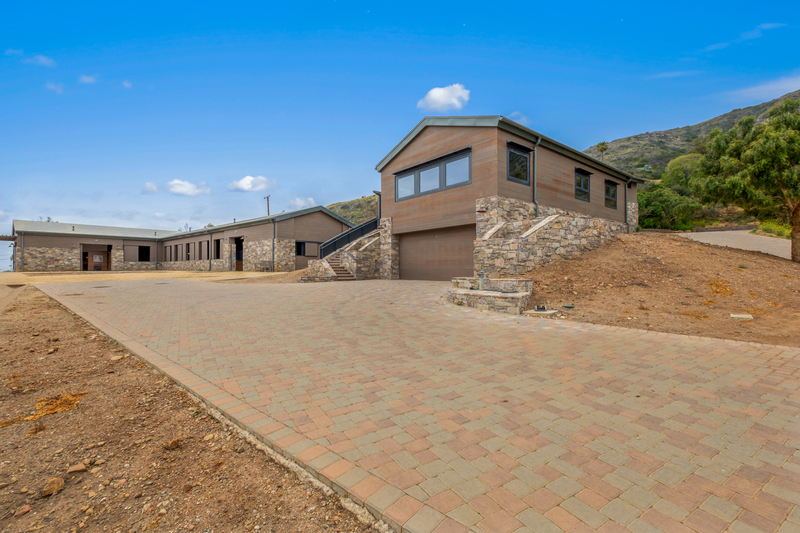 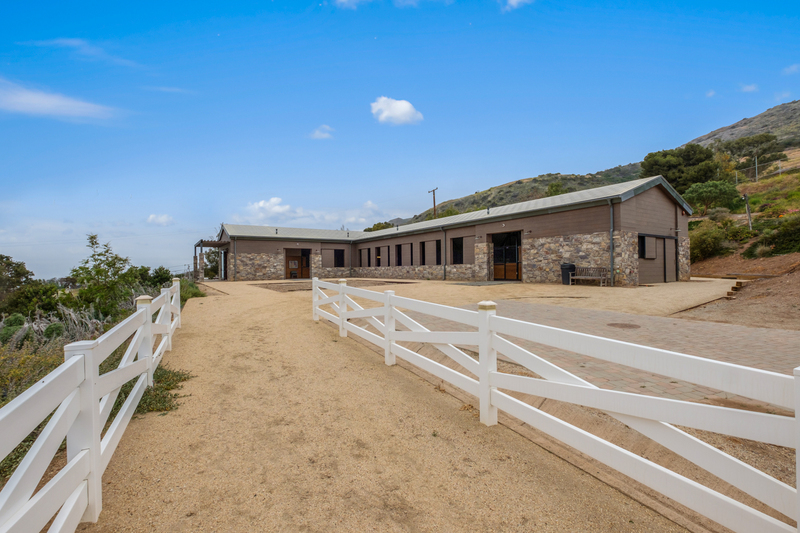 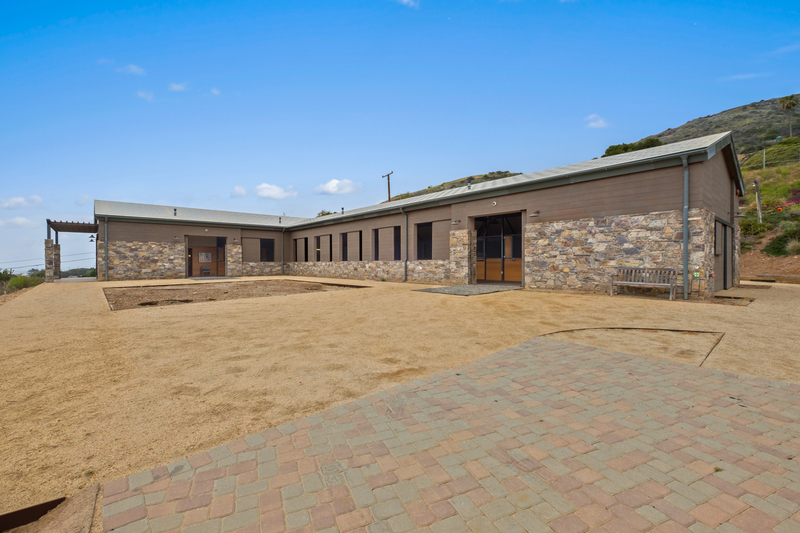 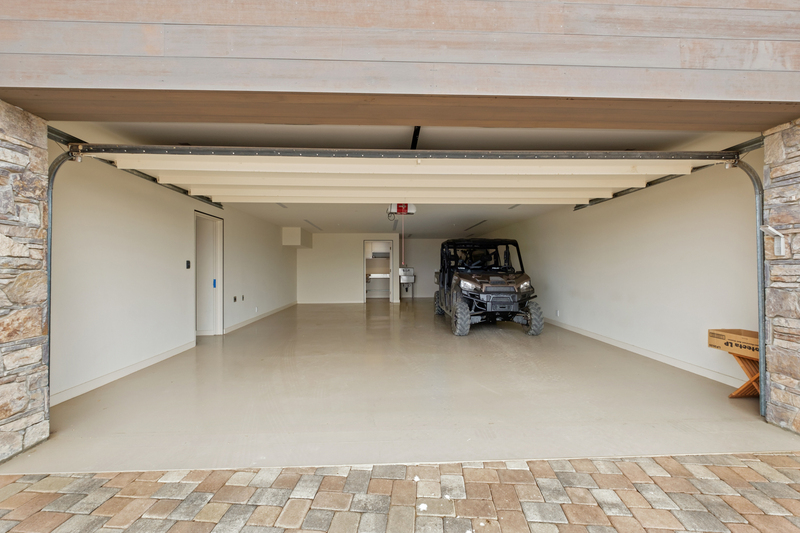 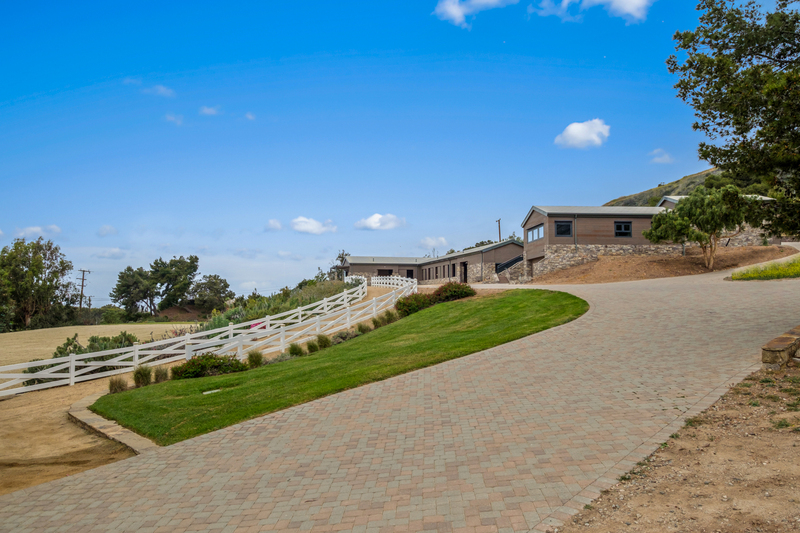 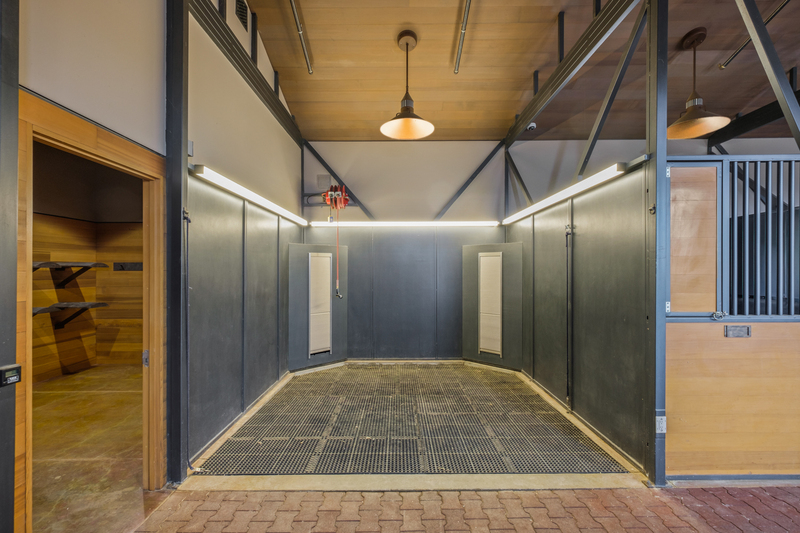 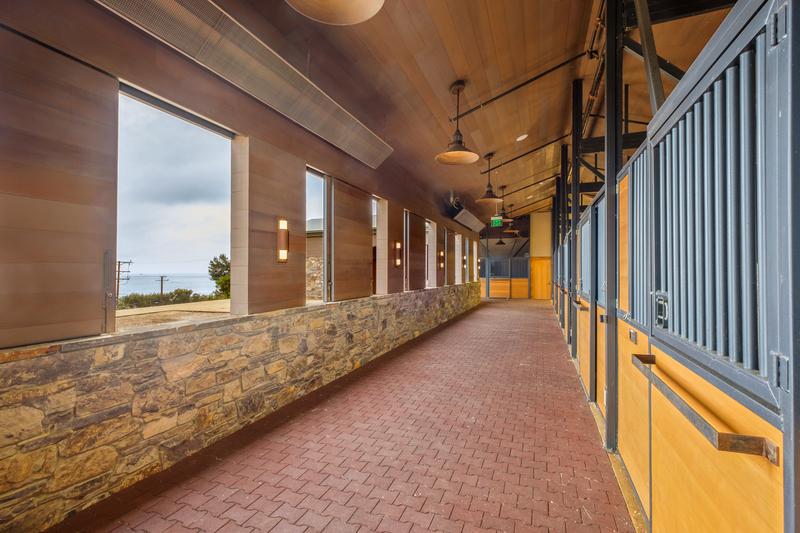 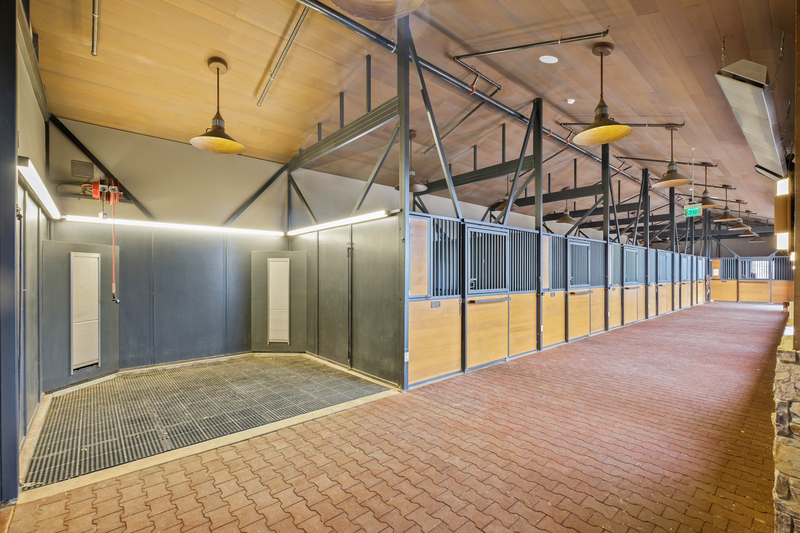 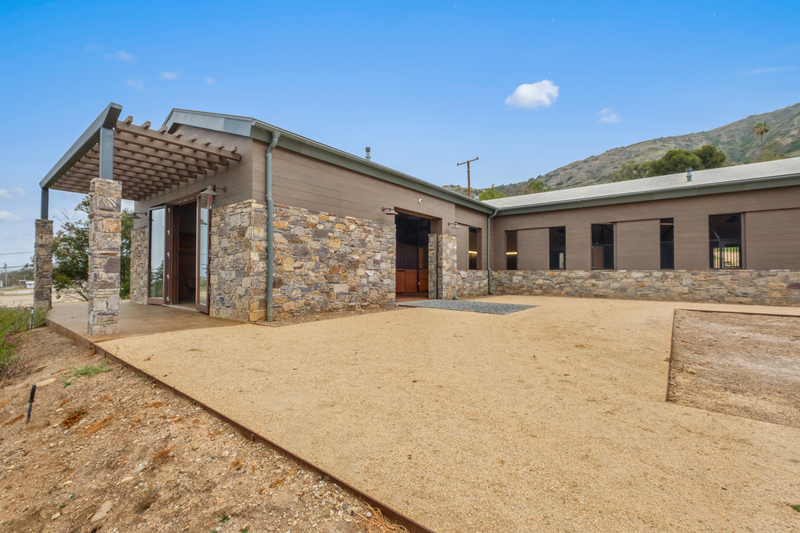 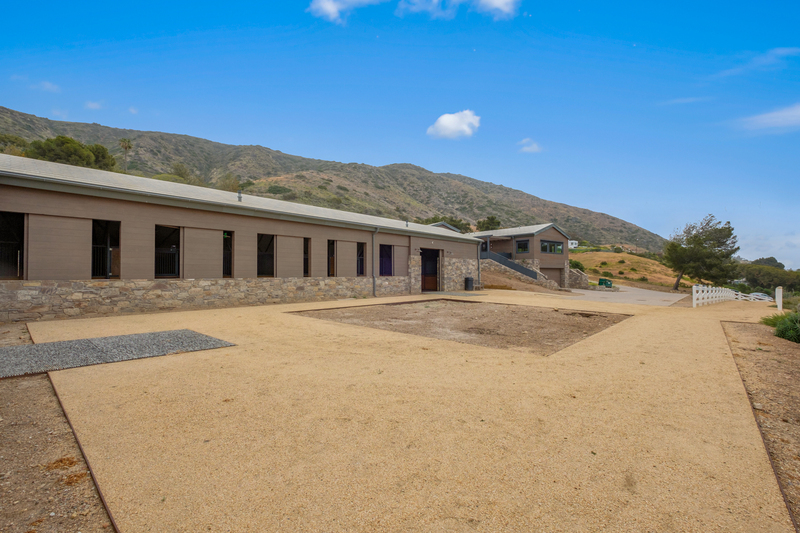 The heart of the estate lies within the equestrian facilities which feature nine newly built, state-of-the art stables with Crestron security cameras, showers for horses, tack room and sophisticated lounge with ocean views, full bath and changing area for riders. 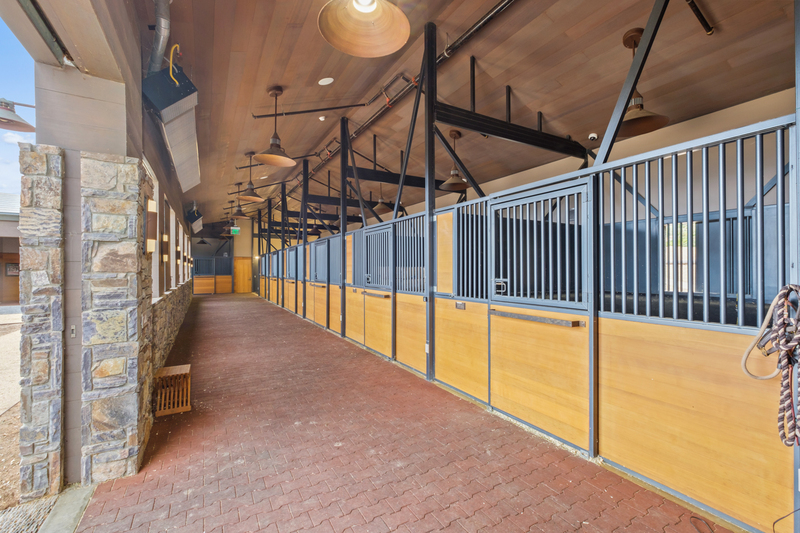 Exquisitely designed, the arena draws world-class athletes with its computerized riding ring boasting custom turf-water springs (made in Austria) to ensure optimal riding experience for the horses. 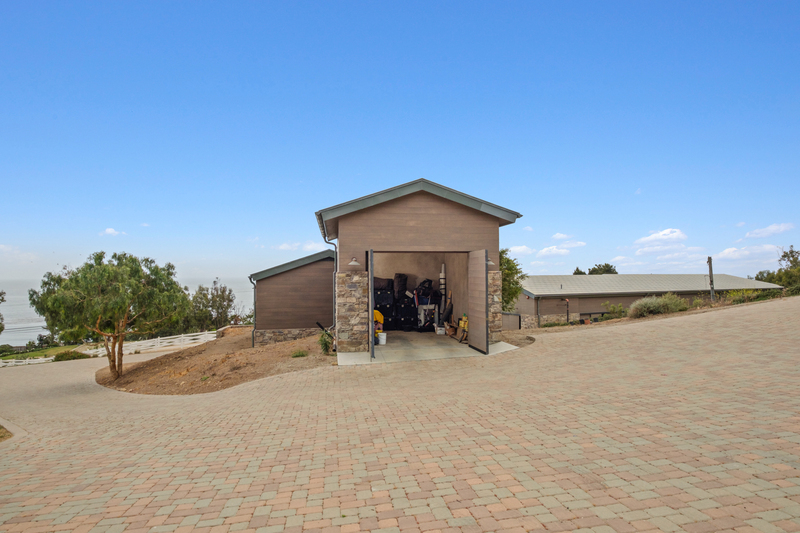 Unwind from a day of riding in the beautiful guest house located steps from the stables, featuring a garage, laundry room, expansive living which flows graciously to the kitchen & dining, contemporary bathroom, wood panel ceilings and vast picture windows welcoming floods of natural light. 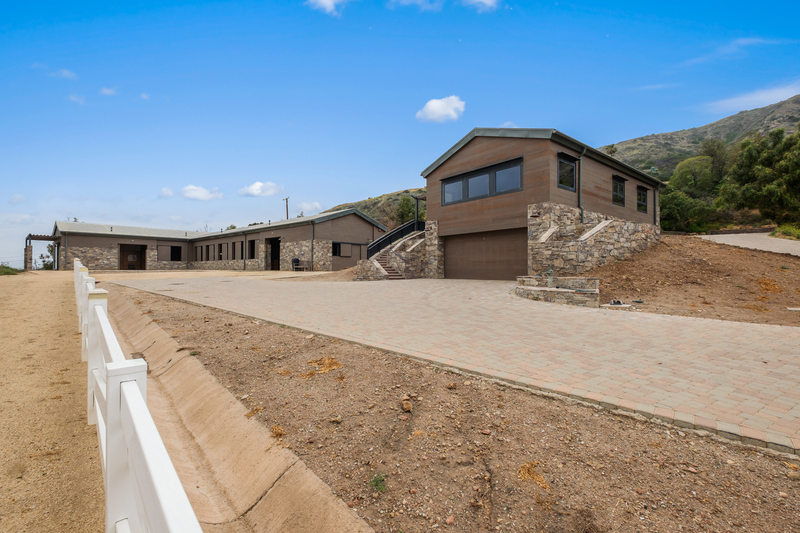 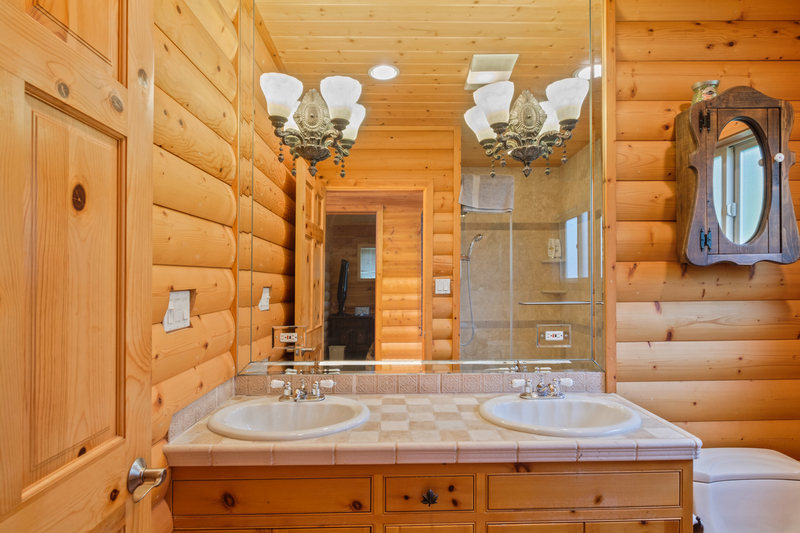 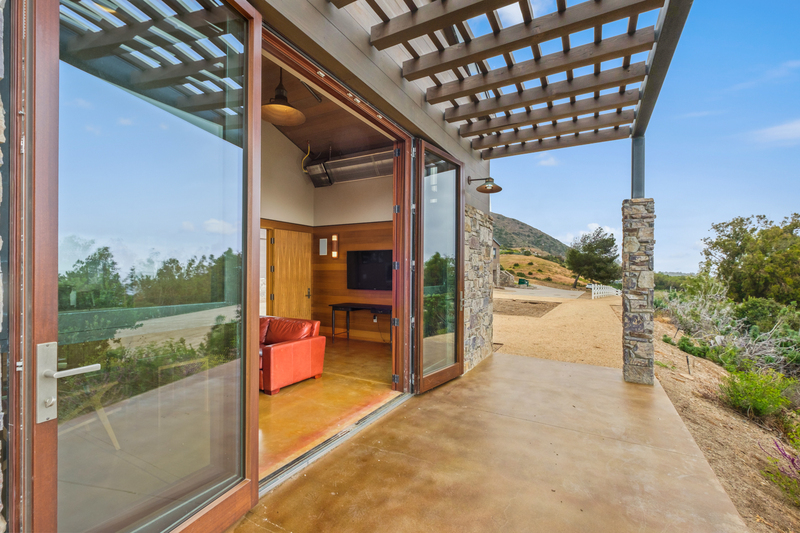 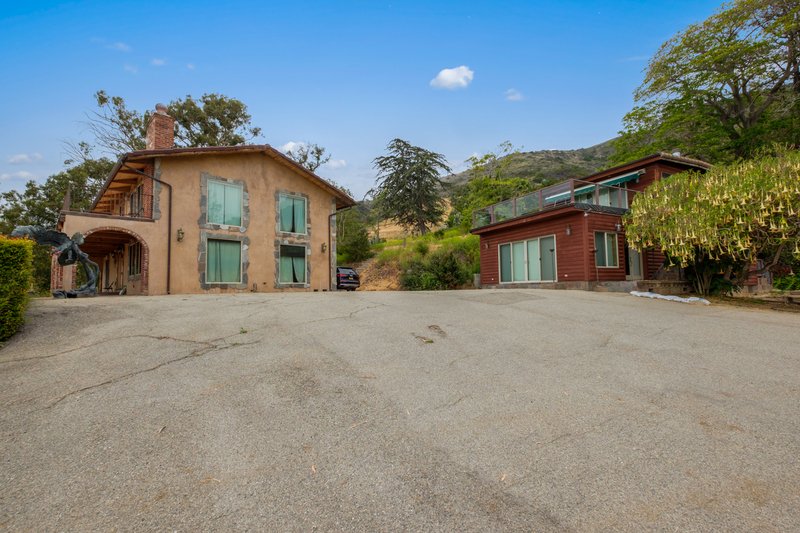 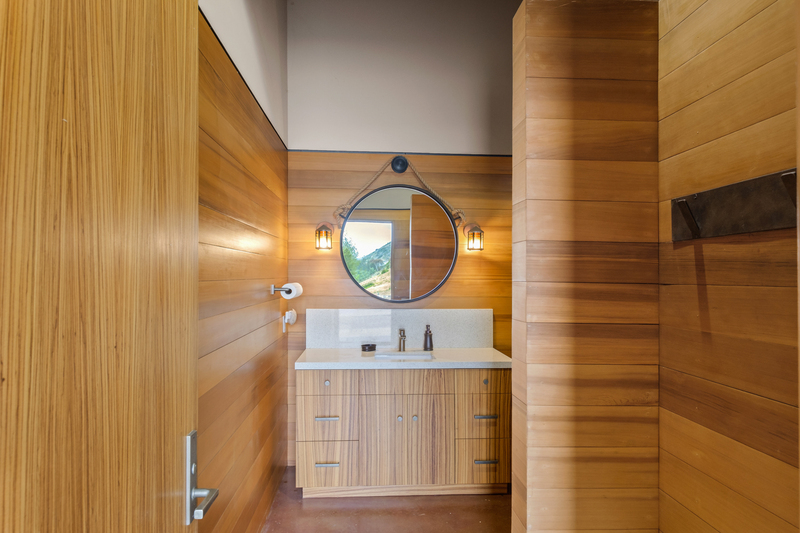 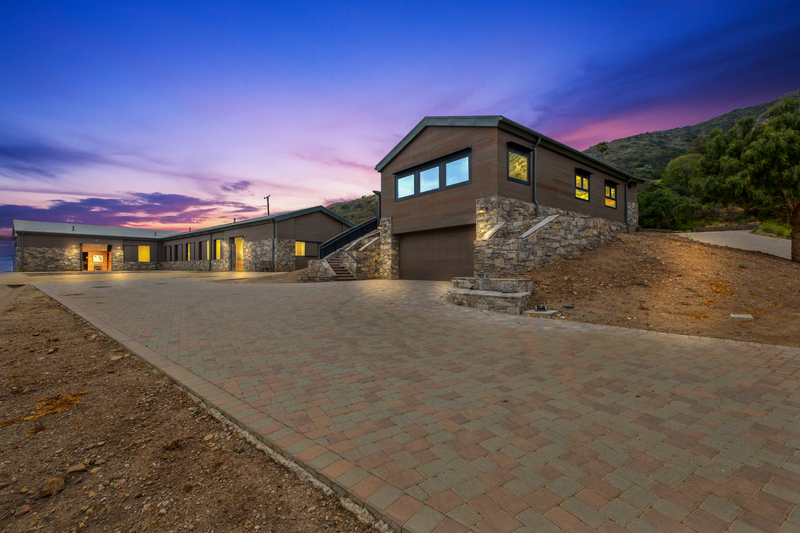 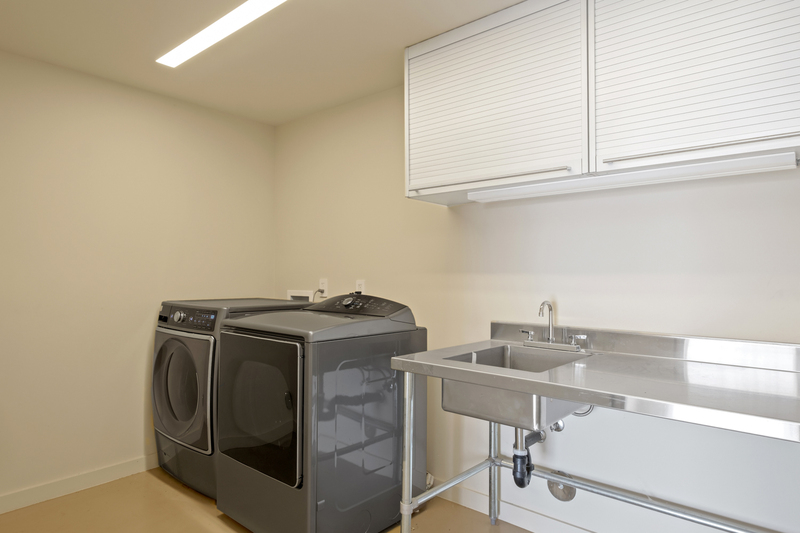 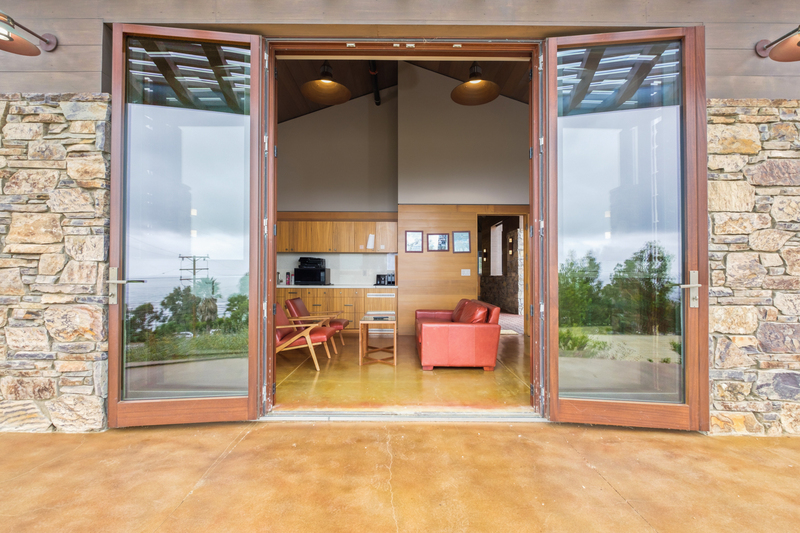 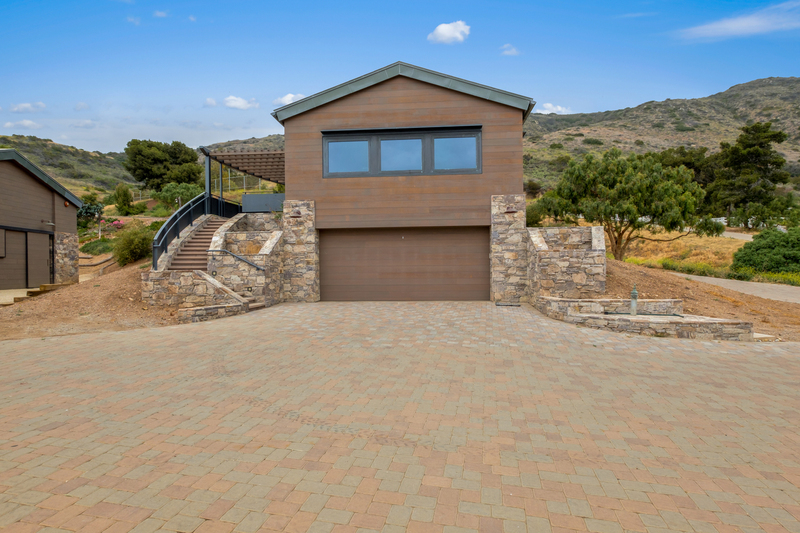 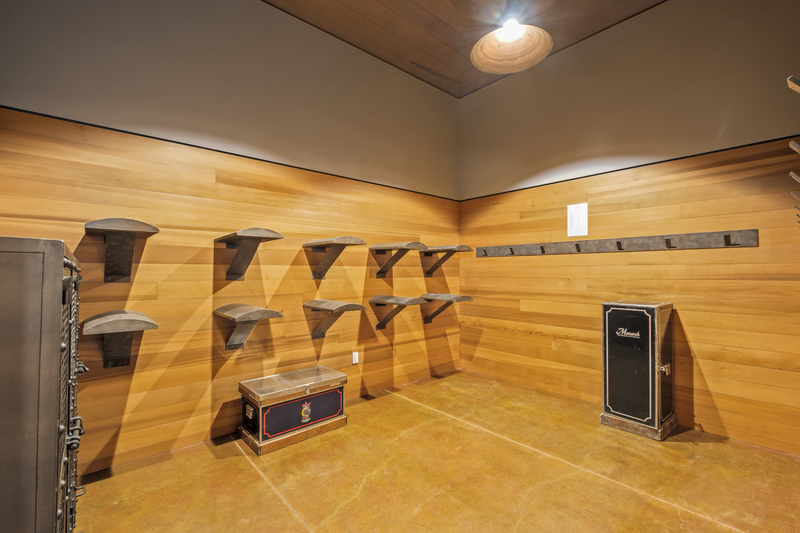 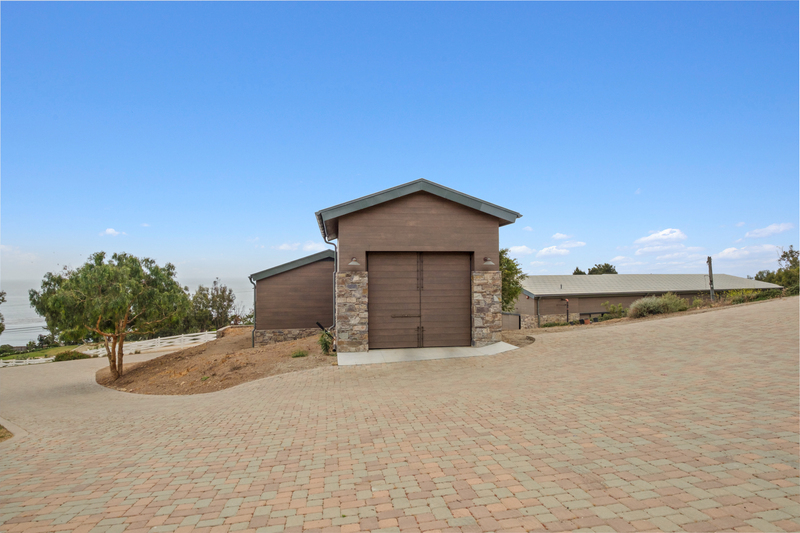 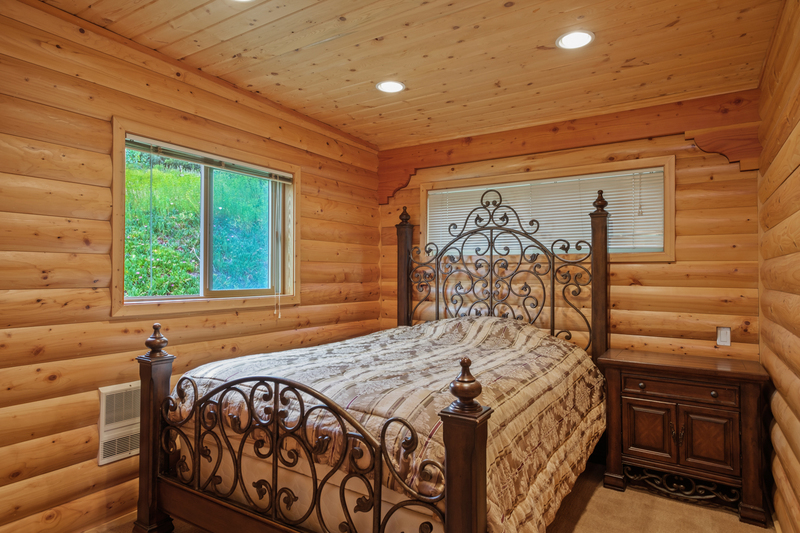 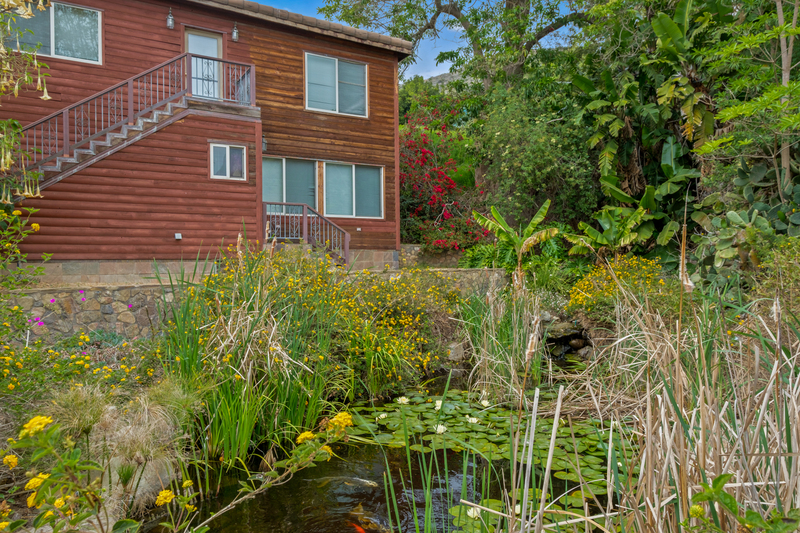 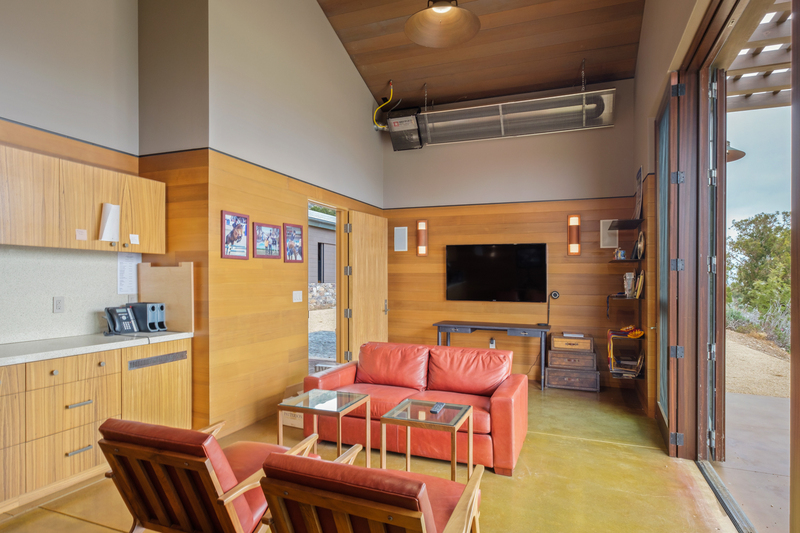 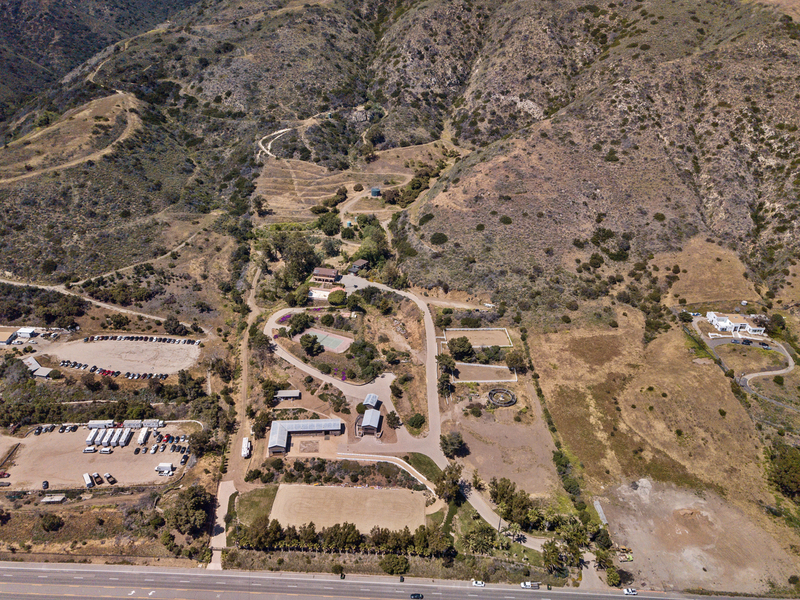 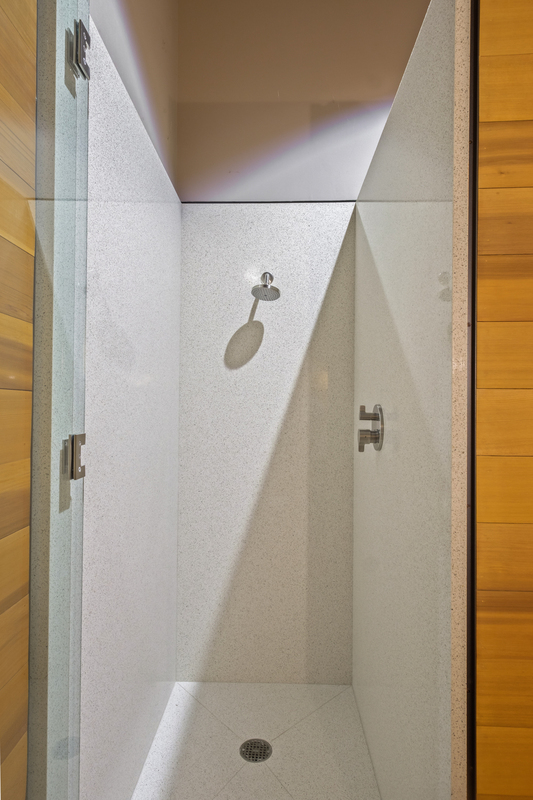 Additionally, the property boasts a unique water filtering and storing system through four water veins in the canyon which results in thousands of gallons of water accessible for use to service the property. 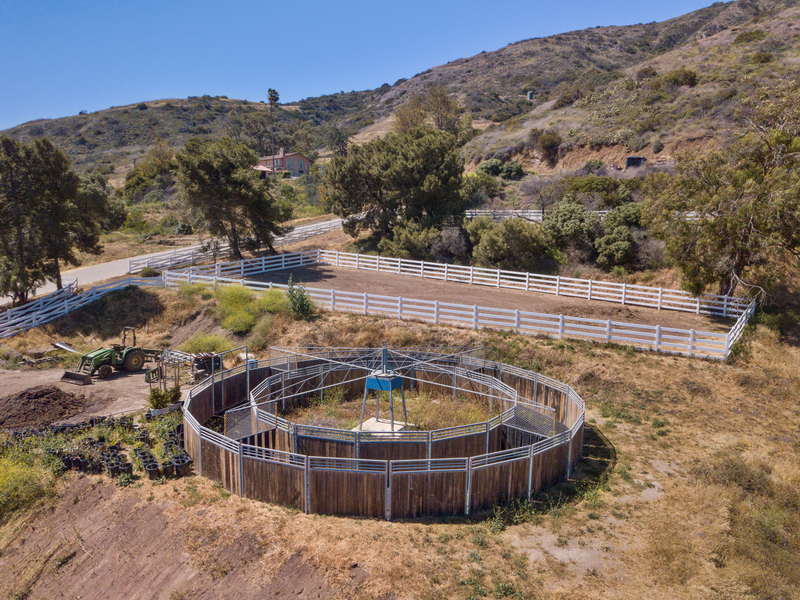 Approximately 75,000 gallons are stored on the property in four tanks on a regular basis to assist with agriculture, equestrian facilities, wells and more. 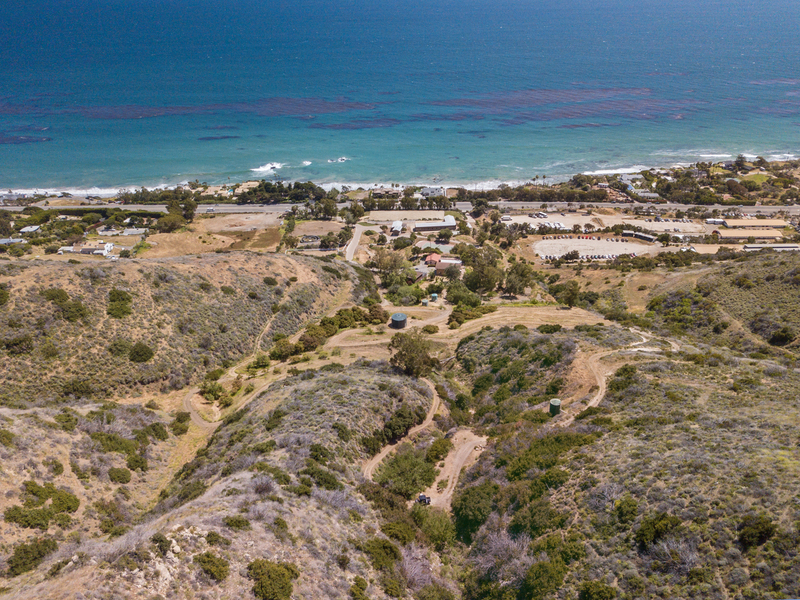 This extraordinary estate also includes 15 acres of buildable land, flat area designated for helipad, canyon horse trails, outage generator on property, existing home with awe-inspiring ocean views, recently renovated guest cabin with koi pond, tennis court, two gated entrances off of PCH (extremely rare for Malibu) and more. 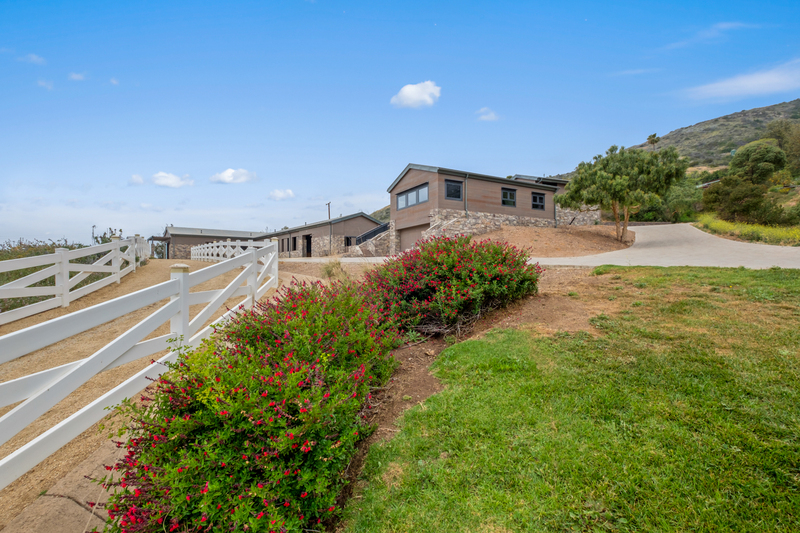 Truly a compound unlike any other, this is a once in a lifetime opportunity for horse-enthusiasts, developers and more! 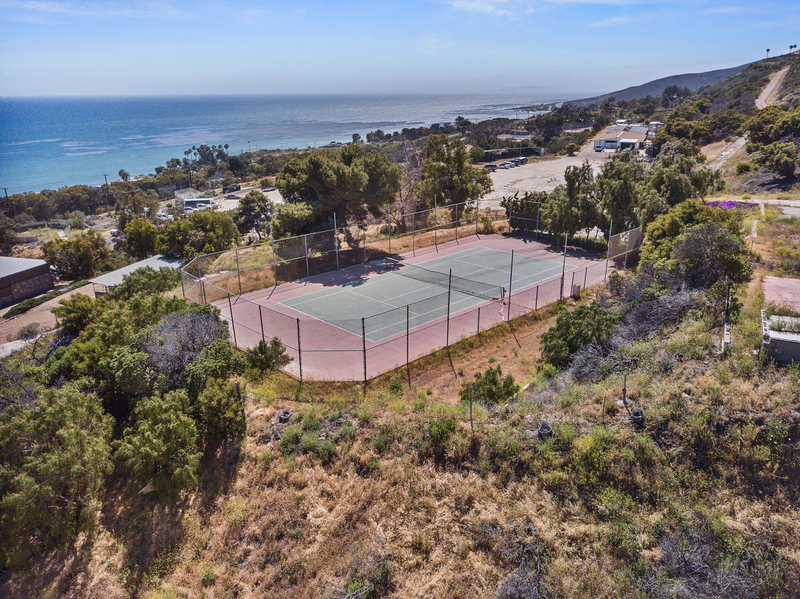 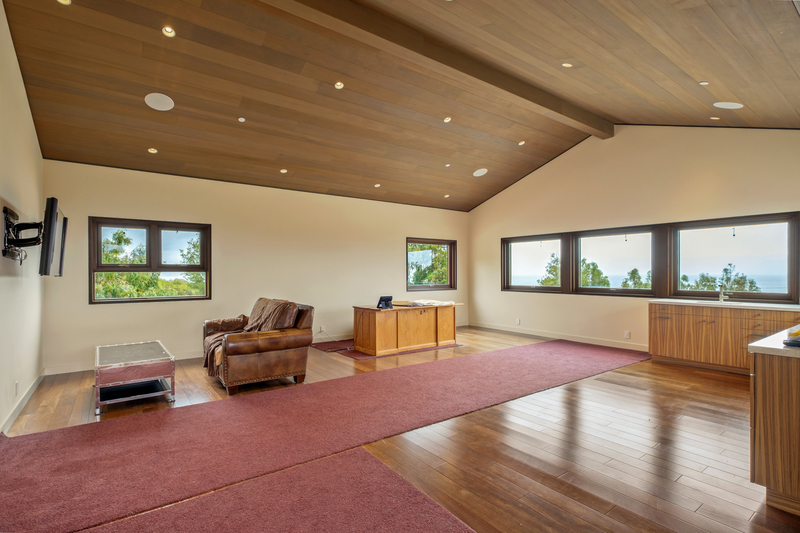 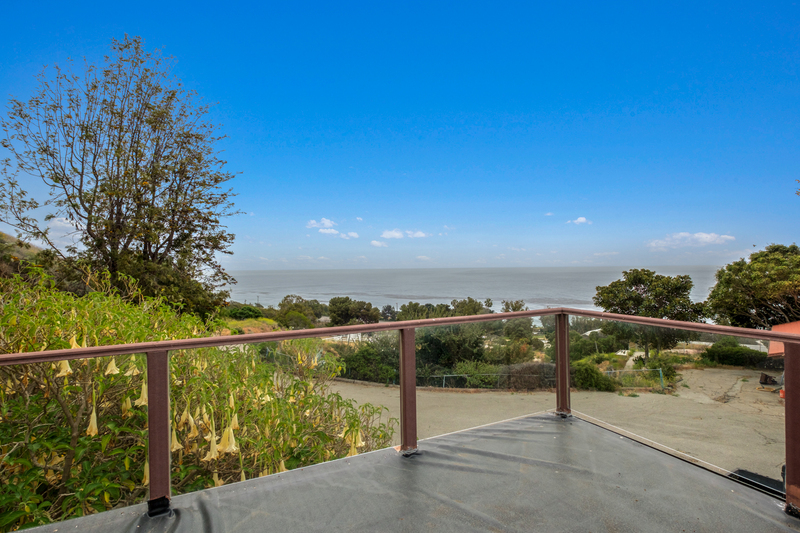 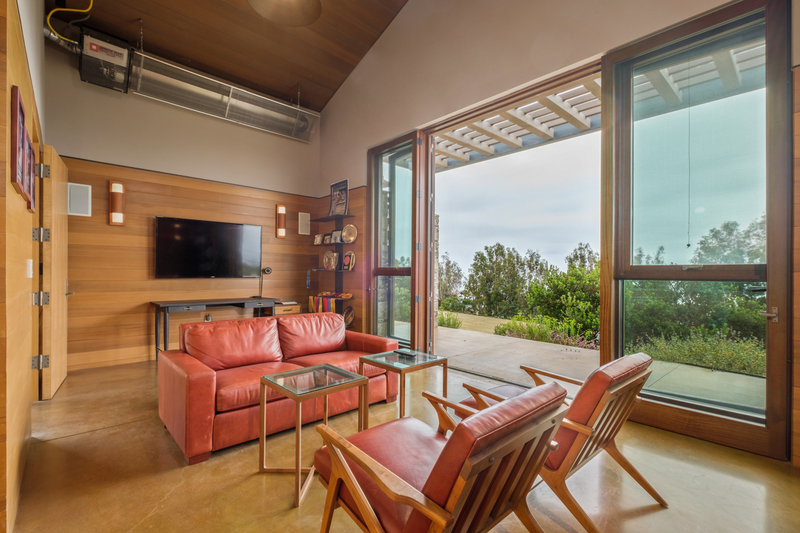 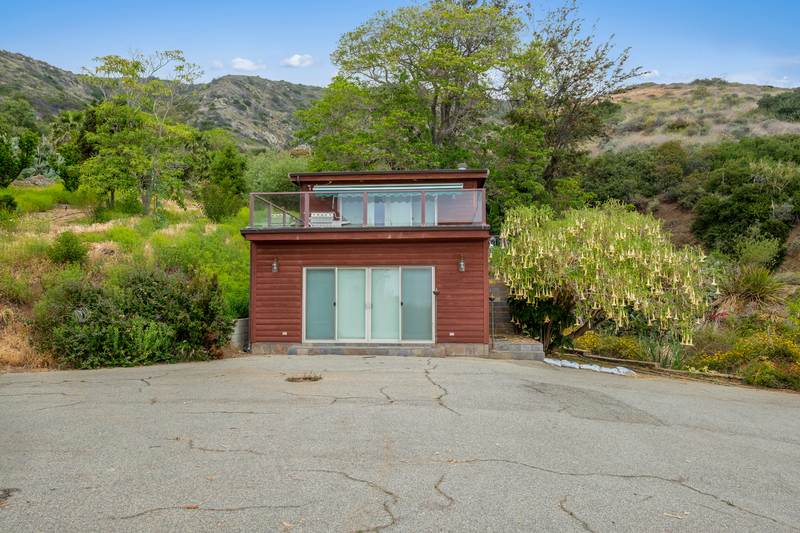 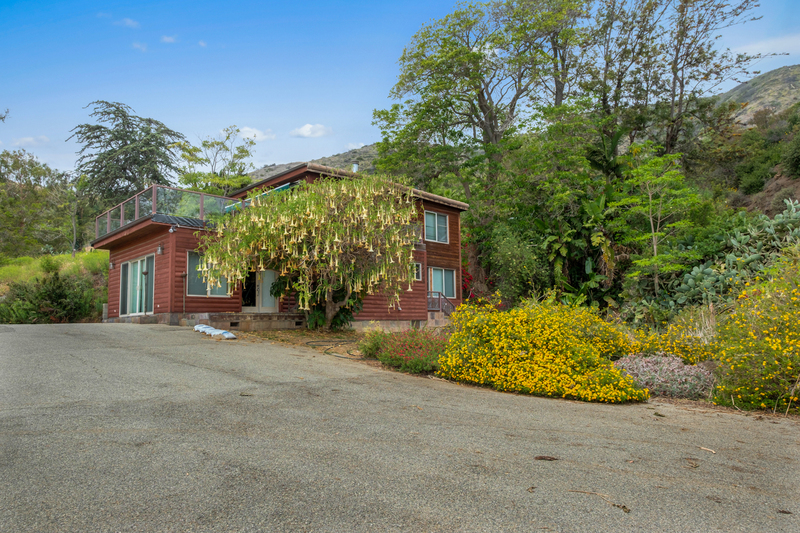 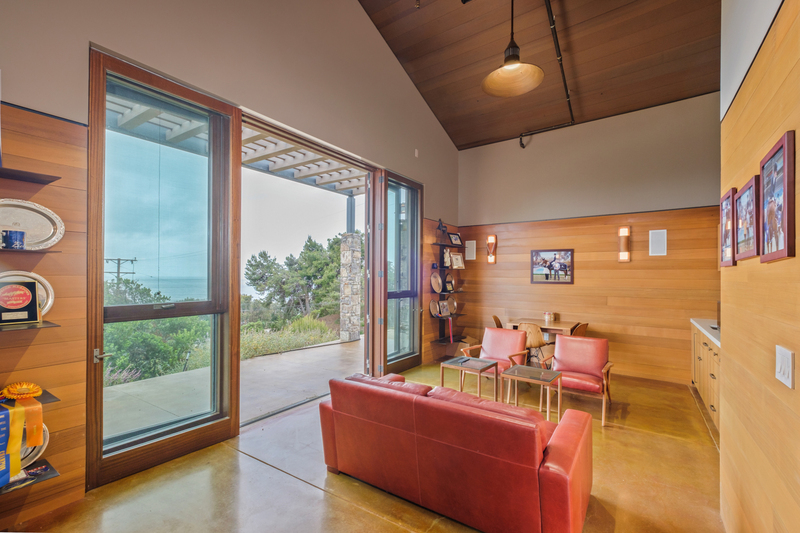 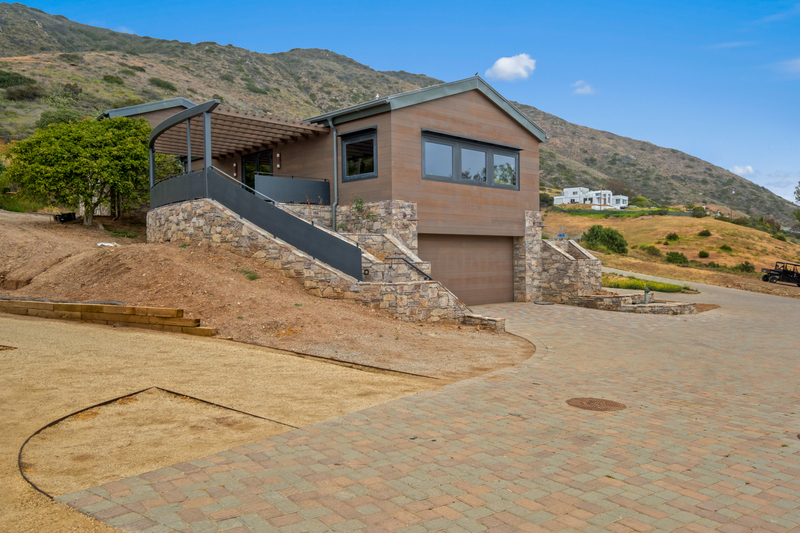 Interested in 33603 Pacific Coast Highway?